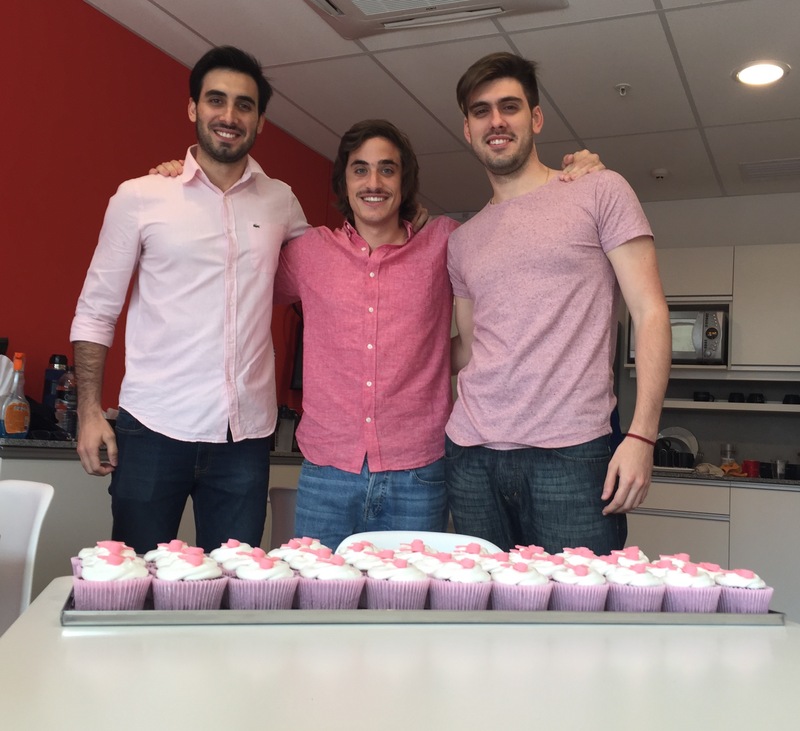 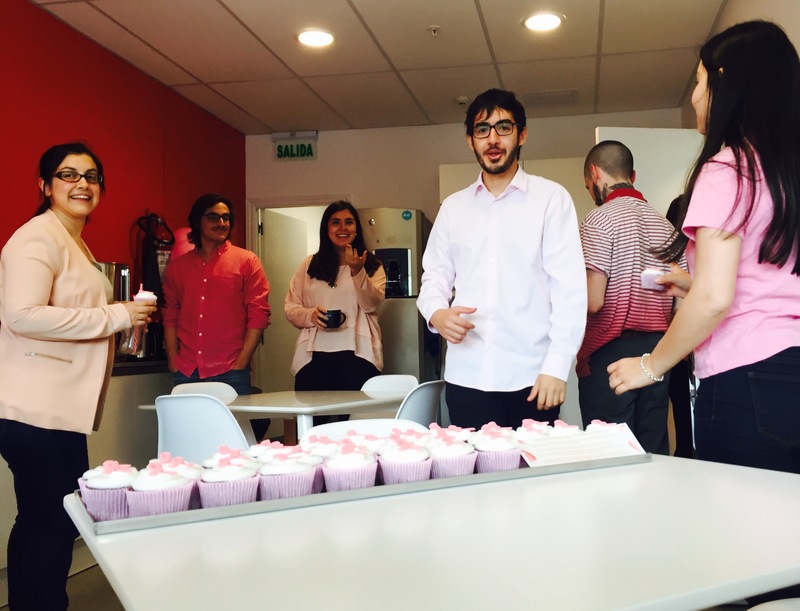 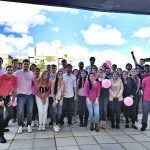 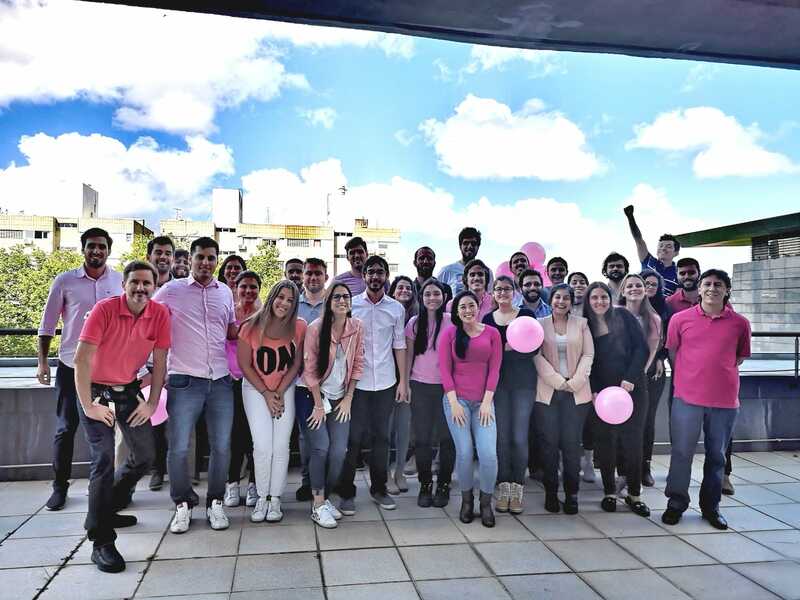 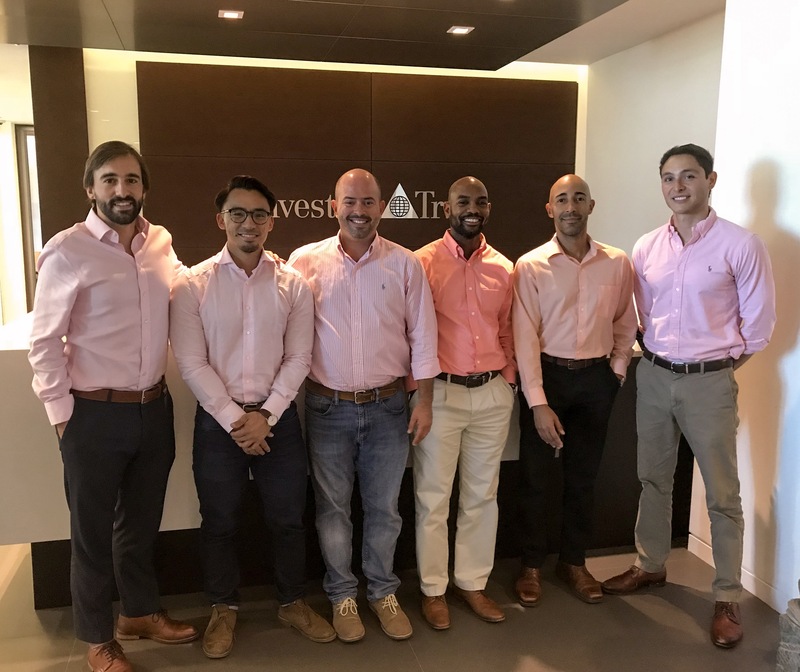 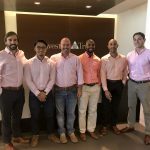 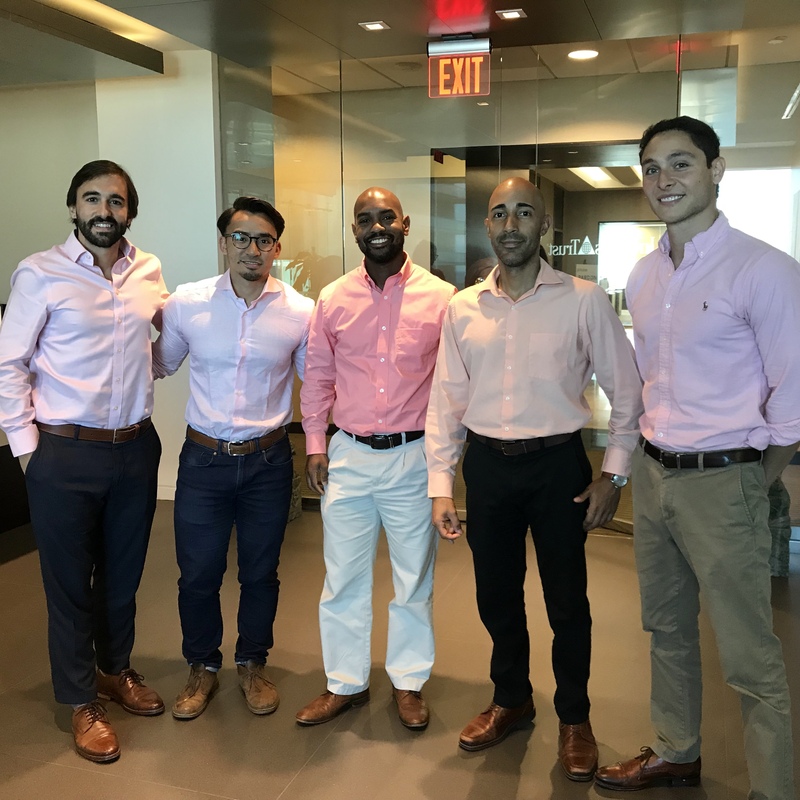 In recognition of Breast Cancer Awareness Month, Investors Trust employees from around the globe participated on the Wear It Pink campaign, a worldwide movement highlighting the importance of breast awareness, education and research. 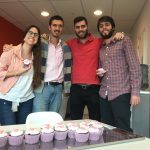 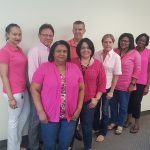 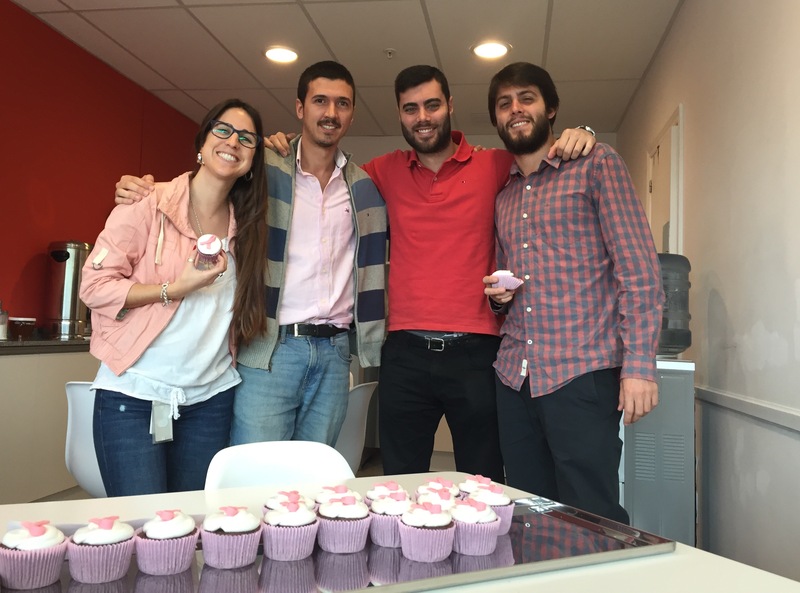 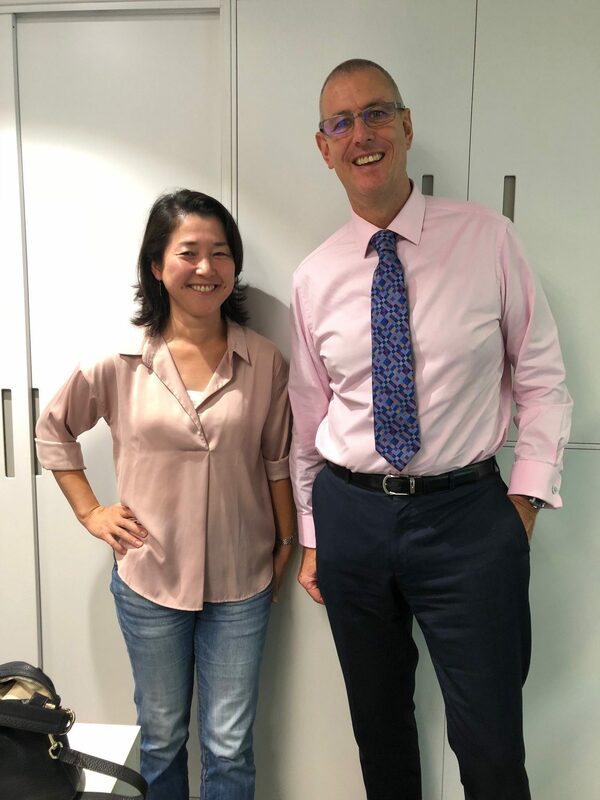 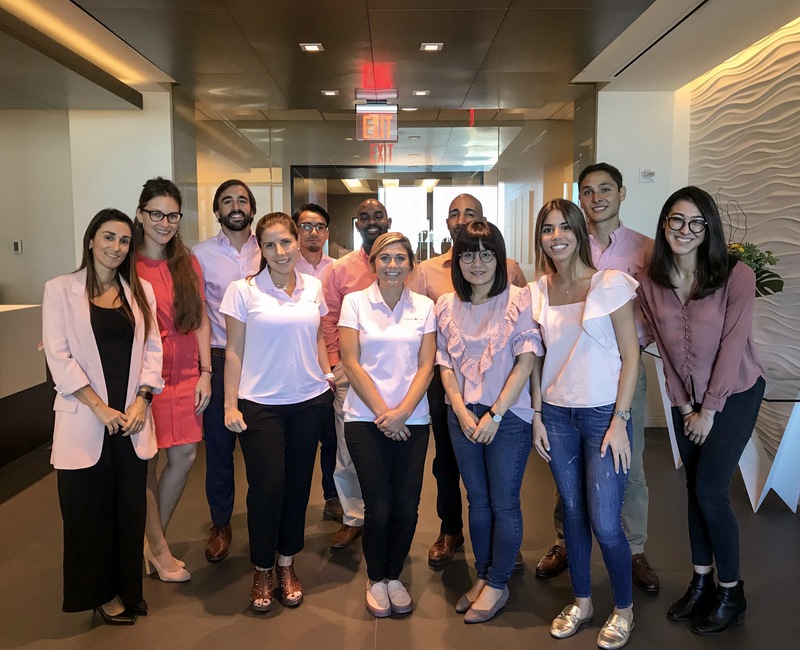 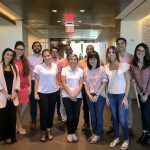 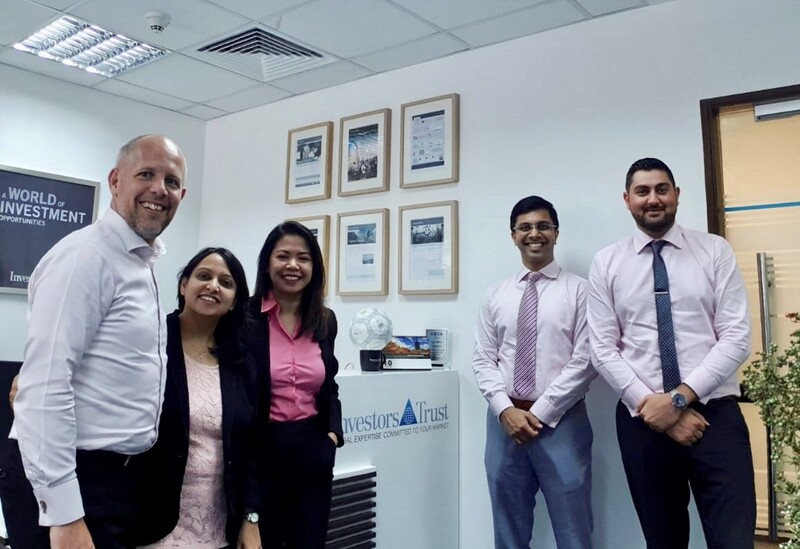 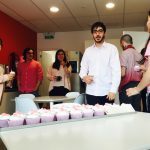 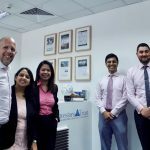 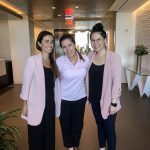 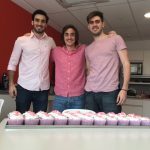 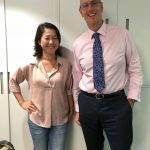 Our staff in Montevideo, Miami, Hong Kong, Cayman Islands and Dubai offices wore pink on Friday, October 19th, the color that symbolizes the fight against this terrible disease that affects 1 in 8 women at some point in their life. 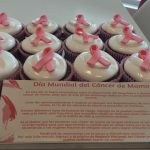 We would like to thank everyone who participated in this special campaign that supports a great cause. 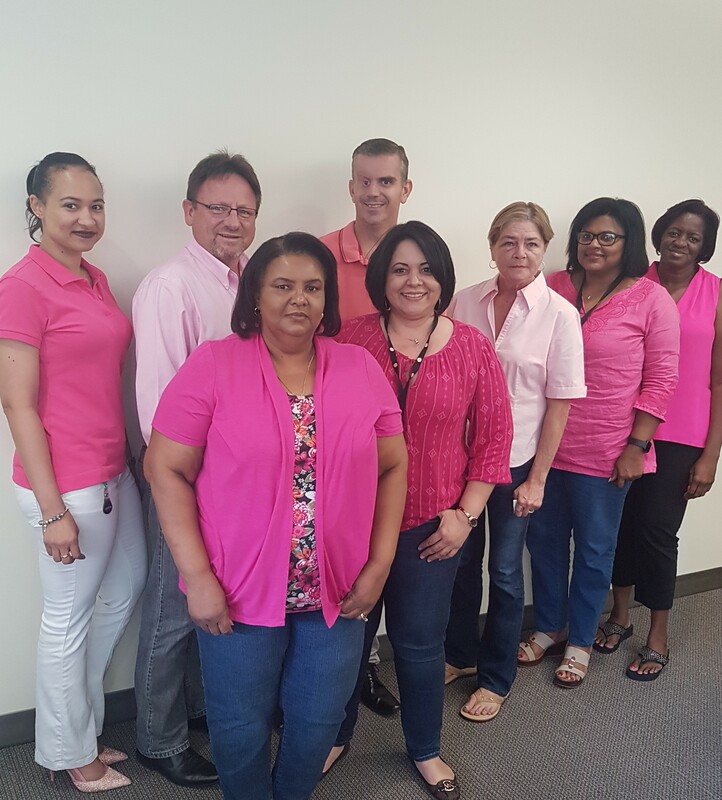 It’s all about research – let’s find a way to eradicate breast cancer as a terminal illness. 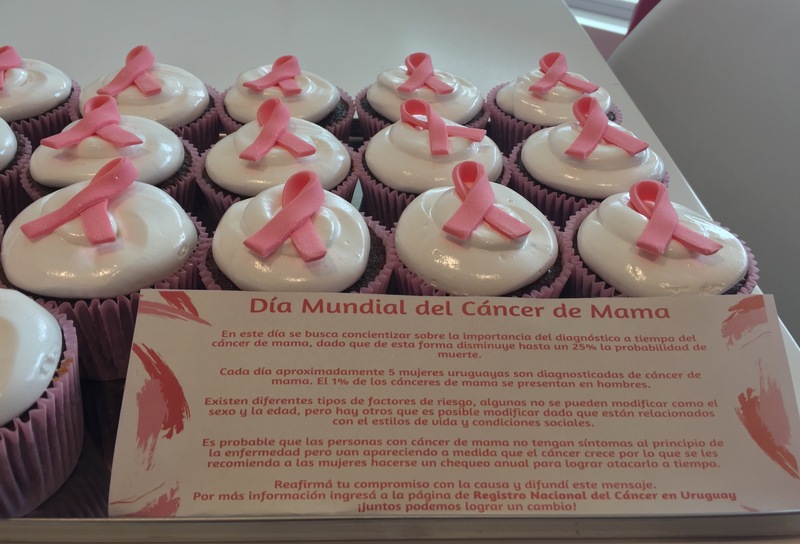 We encourage everyone to pay attention to their bodies, have regular check ups with your doctor and take action if something unusual shows up. 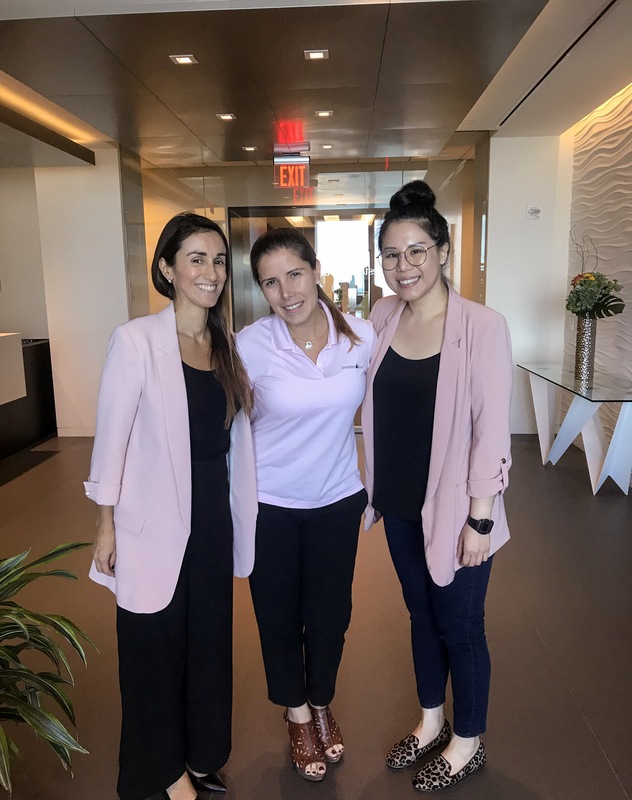 Read our recent blog post for simple ways you can decrease your risk for breast cancer, Lifestyle Changes to Decrease Breast Cancer Risk.